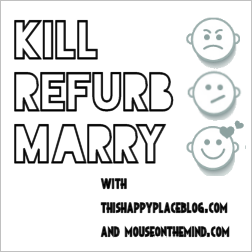 I’ve been a fan of Estelle’s (http://thishappyplaceblog.com/) and Melissa’s (http://www.mouseonthemind.com/) blogs for a while, especially their most excellent Kill Refurb Marry series. Tonight the topic is The Muppets so I figured I’d jump in with my picks. 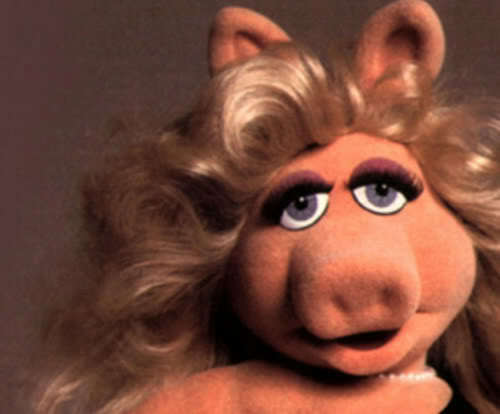 No Muppet annoys me more than this obnoxious blonde diva. She doesn’t even come close to deserving Kermit. Sorry Piggy, you’re dead. 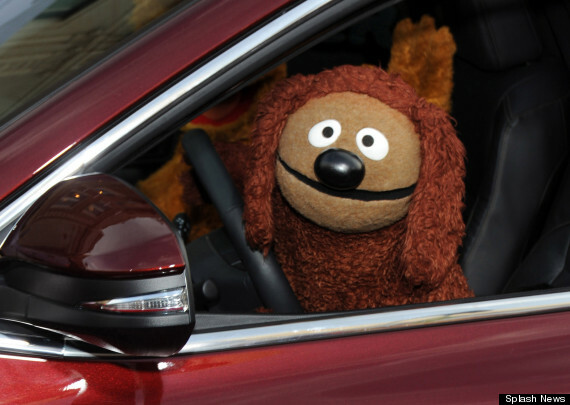 Rowlf is looking a bit matted at the Muppets Most Wanted premier. Someone needs to fluff his fur a bit. 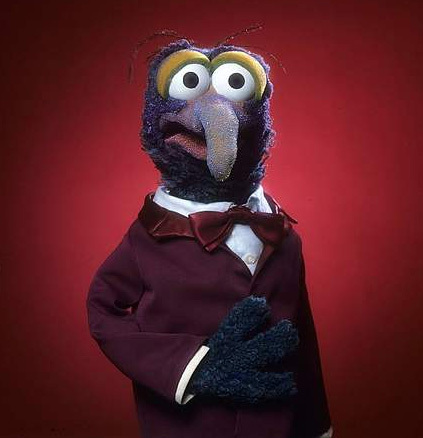 Ah Gonzo, the original Hipster Muppet. I still remember how I listened to Gonzo sing “I’m going to go back there someday” on 8 track over and over again when I moved all the way across the country halfway through seventh grade. Sweet, creative, downtrodden yet ever the optimist, Gonzo is the …vulture? for me. What the hell IS Gonzo?